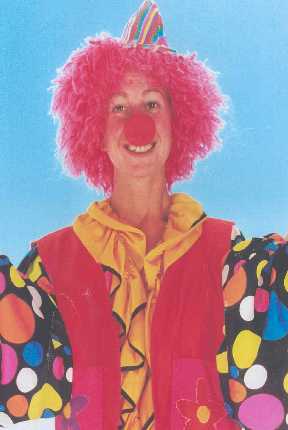 Pinky the Clown provides magical entertainment that ensures all children have a good time. Each party is specifically designed to ensure everyone can join the fun. Parties include games, stories, action songs, magic tricks, puppets, balloon modelling, face painting and circus skills and drama workshops and a silly clown. Established 10 years.